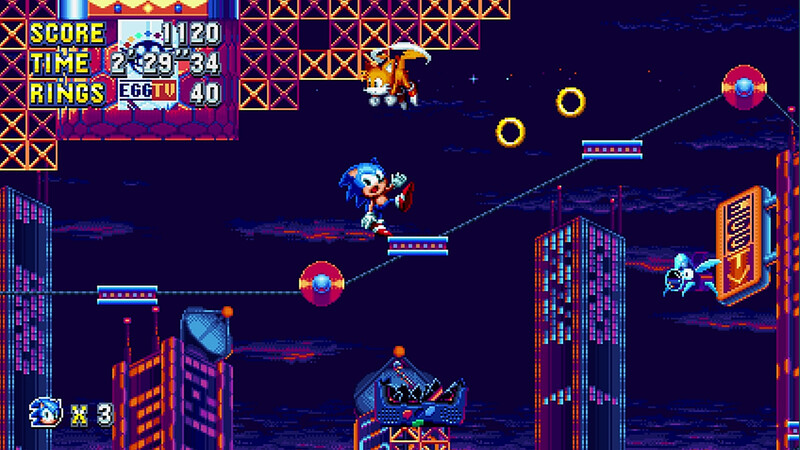 Learn how to unlock one of Sonic Mania’s hidden mini games. 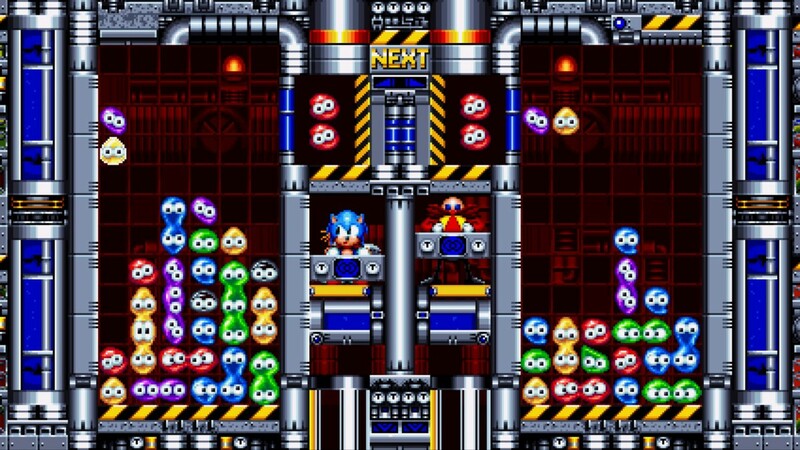 Of all the hidden secrets stowed away in Sonic Mania, the “Mean Bean” mini game is perhaps one of the most entertaining. In this guide, we’ll show you how to go about unlocking the Mean Bean mini game in Sonic Mania so that you can enjoy it either on your own or with a group of friends. To unlock the Mean Bean mini game in Sonic Mania, you'll need to earn medals. Much like several other Sonic Mania secrets, the Mean Bean mini game is unlocked by earning medals from the Get Blue Sphere stages which you can access once you’ve collected a total of 25 rings in a given level. The more spheres you manage to grab while playing these bonus stages, the higher chance you have of earning a high score medal. Collecting enough of these medals unlocks hidden rewards like the Mean Bean mini game, though sadly there doesn’t seem to be a set number of medals you have to earn, the game just notifies you whenever you collect enough. Now that you've unlocked the Mean Bean mini game in Sonic Mania, all that's left to do is play it! Once you’ve unlocked the Mean Bean mini game, you can play it either against the AI or with friends. The mini game is basically a slight variation of the classic Tetris spin-off PuyoPuyo, albeit with a bit of Sonic flair of course. Mean Bean comes with five different game speeds to boot, so even if you can’t round up any friends to play it with, it should serve as a fun change of pace for a good long while. For more Sonic Mania guide content, be sure to read about how you can access the hidden level select menu via two separate methods. By reading through this guide, you should now know how to unlock the Mean Bean mini game in Sonic Mania.